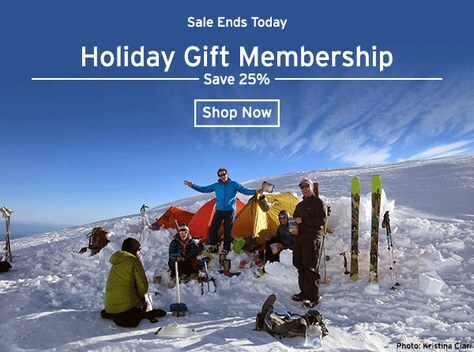 December 20 is the last day to order your holiday gift membership at 25% off. Act fast. 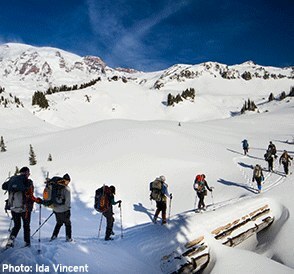 Our snowshoe, skiing, and avalanche safety classes are just around the corner. Then, come spring sign up for climbing, hiking, kayaking, photography, and more. 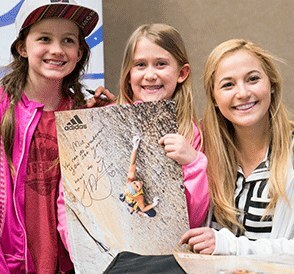 All courses are discounted with Mountaineers membership. We offer hundreds of trips each month. 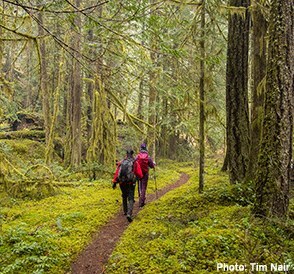 Hike in a rain forest, climb an iconic peak, paddle the Puget Sound, enjoy a quiet winter trail, or travel the globe. Enjoy special member prices on events and festivals, inlcuding BeWild Adventure Speakers, Banff Mountain Film, and Radical Reels. 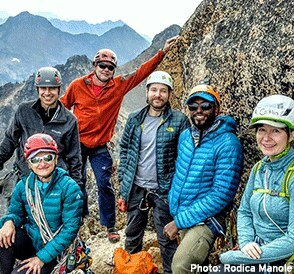 Mountaineers members enjoy discounts on a variety of brands, including Big Agnes, Gregory, Helly Hanson, and many more.